Just now announced, the Xiaomi Mi Drone available in 1080p and 4K edition. Everyone know that Xiaomi is the largest Chinese OEM and company manufacturers all sorts of gadgets from $2 to $1000. They have introduced tablets, fitness bands, smart TVs, powerbanks, Mi Light and Mi-Fan. The company is working on to bring the Xiaomi laptop but nothing has been heard since them. 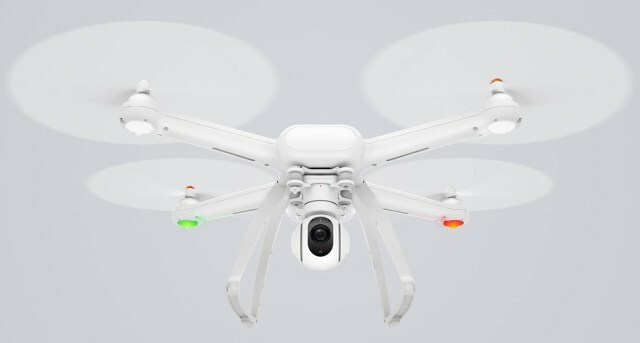 Xiaomi’s patent file document leaked earlier revealed coupled of months ago revealed that they are making their first drone device and as of May 26, the device goes official. Xiaomi took its own time in launching it, they didn’t rush through it. Compared to other Drones out there in the market, the Mi Drone looks to be competitive alternative. The company choose to include starters by providing 1080 pixels video recording option costing $360 and while for those who love 4K video recording, they can pick up for $460. 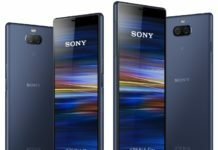 You might still need to wait for these devices as they will be available from July. The Xiaomi Mi Drone packs 5100 mAh battery and includes GPS vision based positioning system along with GLONASS. As of now it’s available in China only. The 1080p is currently going through crowd-funding and the 4K variant will be available in July for beta testers. Now the upcoming and the most anticipated device from the company is the Xiaomi 15 inch laptop now its pushed to anonymous Quarter 3 launch this year. 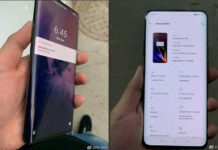 So, do you like Xiaomi experimenting on such technology gadgets? According to the leak, the Xiaomi Drone will be operated using Mi Band, the company’s fitness tracker and the company is very close to launching it. The company also reports that their drone project is far from over and it will be out this year only. According to some rumors this Xiaomi Drone might make it to the February 24th event where Xiaomi will be launching the Mi 5 smartphone but that rumored turned out to be false.